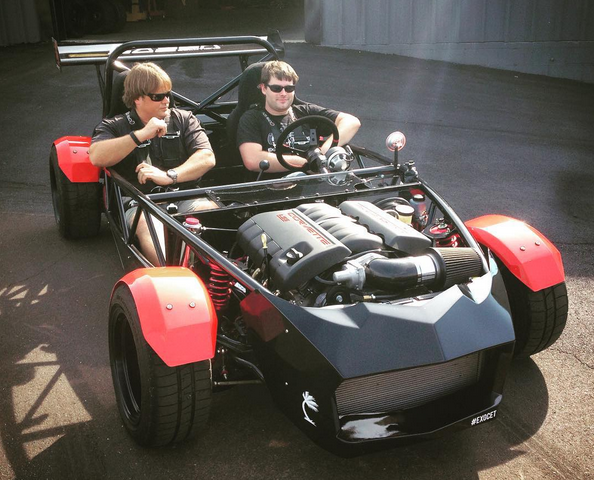 Exomotive - US Manufacturer of Exocars & Kit Cars | Getting a little time with XP-5 before Exofest! Getting a little time with XP-5 before Exofest! Sloan and Warren give XP-5 a little pre-event shake down the day before Exofest! We hope you can make it out!